I love drinking tea. I drink it straight with no plant milk or sweetener because I want to taste the tea. Tea, coffee, and caffeine are not diuretics as shown in the study Caffeine Ingestion and Fluid Balance. They do not cause you to lose more water than you drink. Here are a few of my favorite vegan teas. 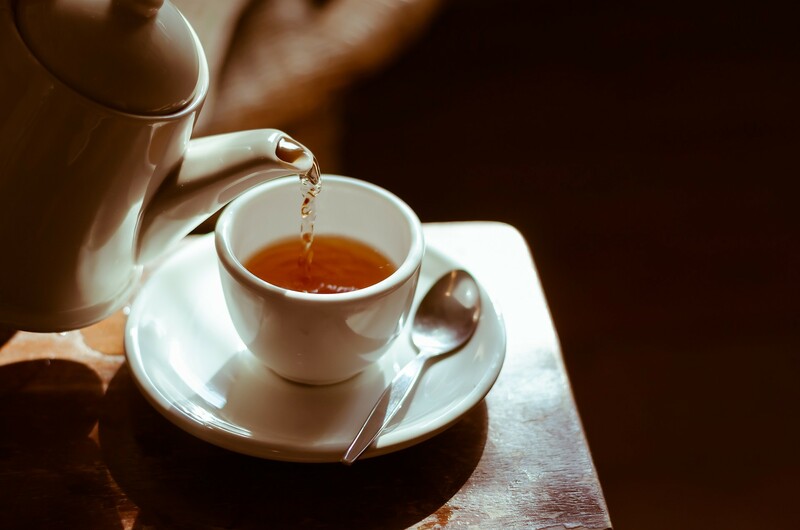 The companies Bigelow, Stash, and Twinings are listed on PETA’s Cruelty-Free Tea list meaning they do not test on animals. Yogi Tea does not test on animals either. View the reply I received from Yogi Tea about animal testing. Herbal tea with a strong peppermint flavor and only a single ingredient. Second sweetest tea I have tasted. This tea is as sweet as it is spicy. I drink this one right before I go to bed to help me relax. There is nothing in this tea that will make you sleep better though.